Established in May 2003, Tony Harrington Estate Agents have earned a reputation for being residential real estate specialists for the Bendigo area. Tony and Anita asked us for help to design a vendor focused real estate website, focused on providing local homeowners with the number one resource in Bendigo for real estate advice. 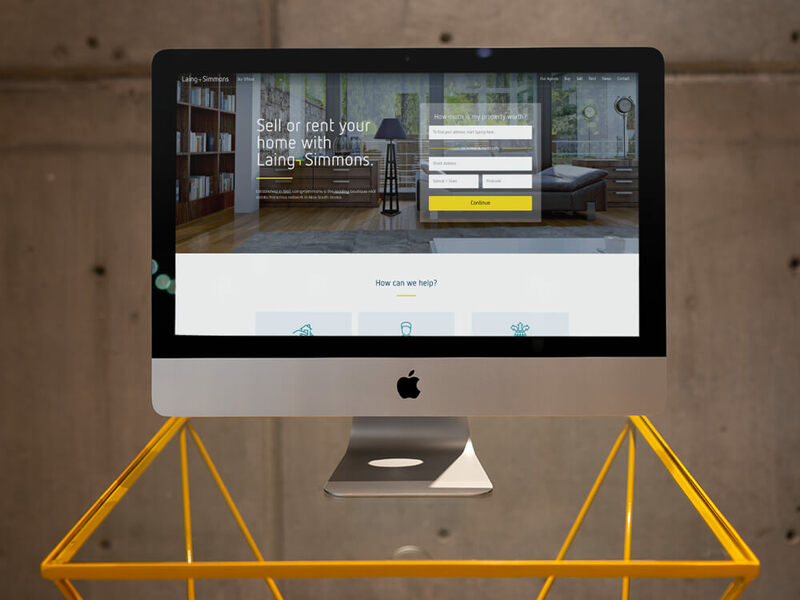 The new site provides a framework that is easy for the team to update, interact with, and makes it simple for visitors to find out what Tony Harrington is all about and how the team can benefit their real estate experience.